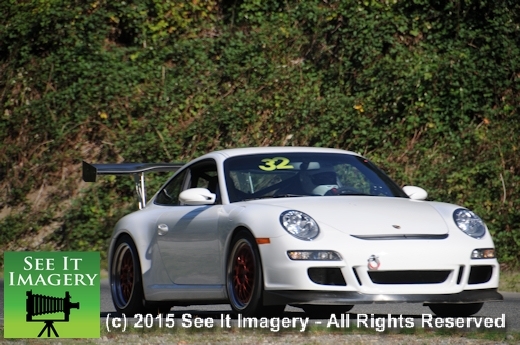 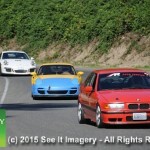 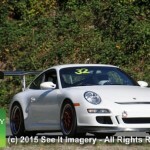 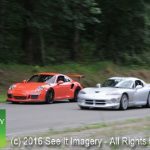 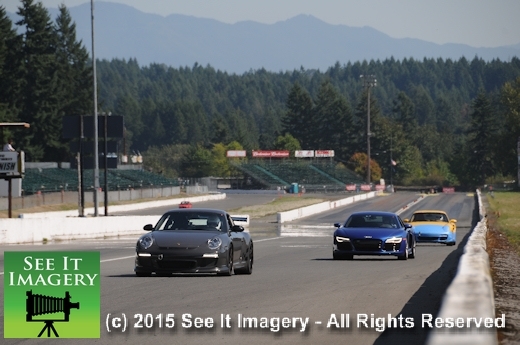 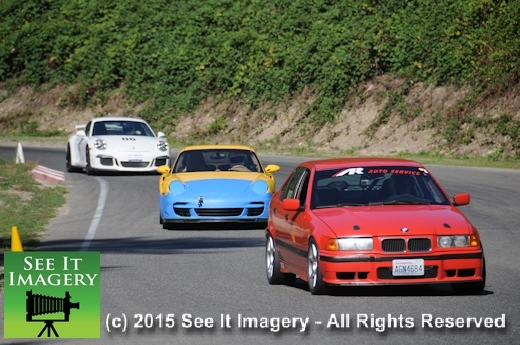 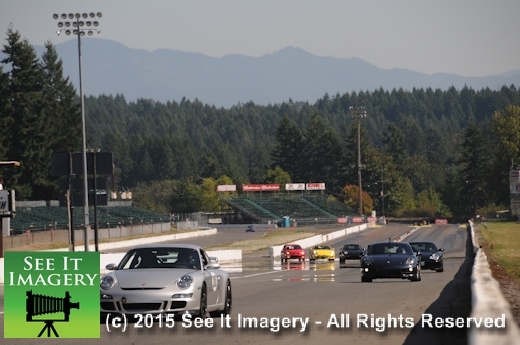 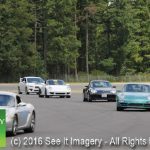 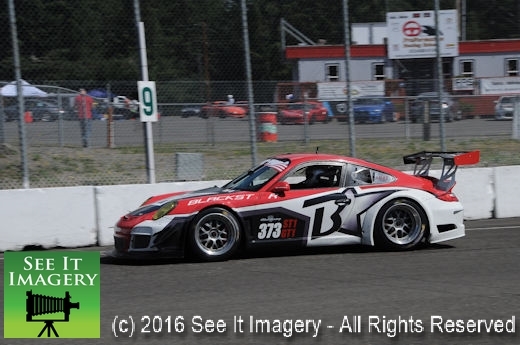 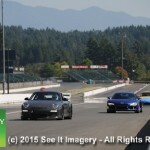 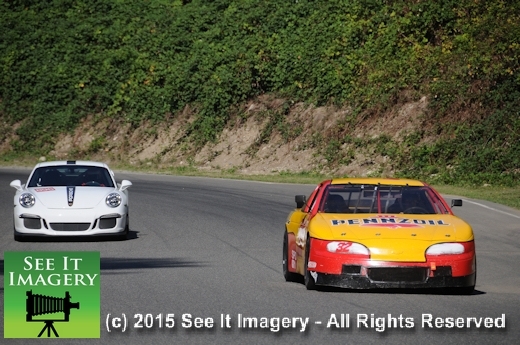 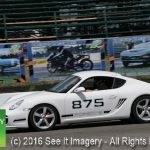 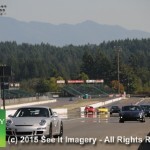 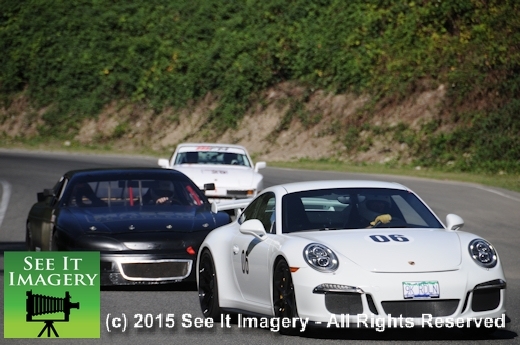 11 Sep 2015 Kent, WA – As the last 2015 date for the Porsche Club event falls on a special day for America the honor went to the Pacific Raceways flag pole. 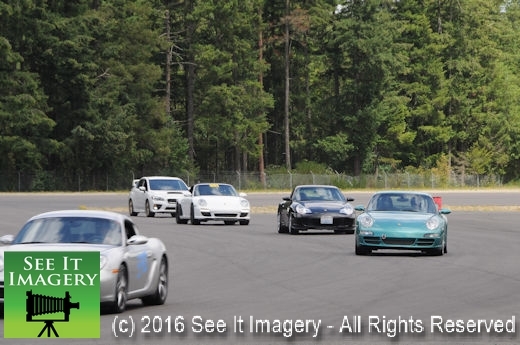 Everyone remembers in their own small way and these club members are no different. 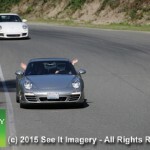 Thoughts aside, it was time to pay attention to your driving and why you are here in the first place. 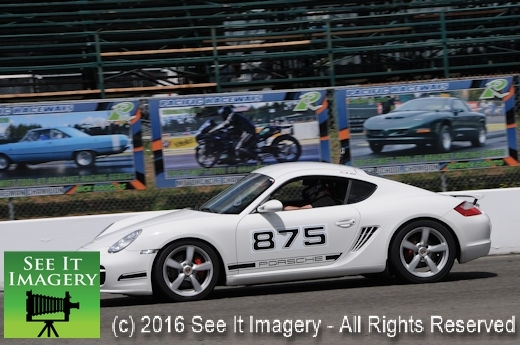 A lot were here just for fun and the thrill of driving and others with the more race prepared car getting the seat time that is needed to become one with it. 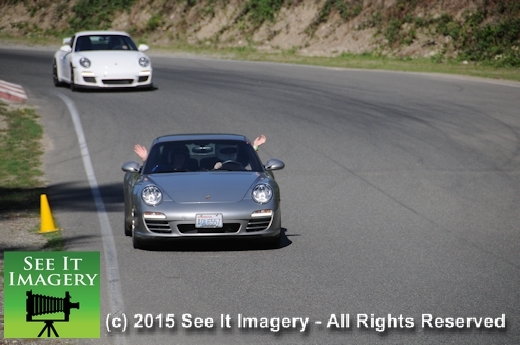 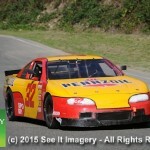 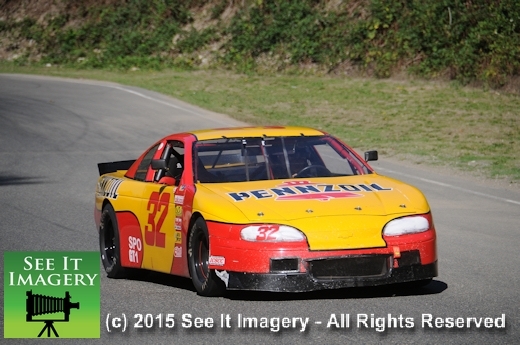 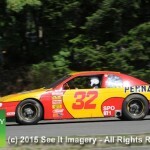 Either way it is a full day of lapping the 2.25 mile surface at Pacific Raceways. 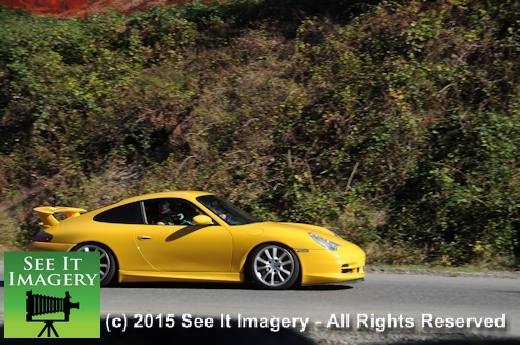 The number of cars here today lets you know how popular this day is to the club. 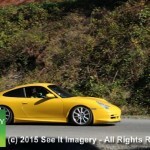 Got a Porsche and want to see what you can do with it safely? 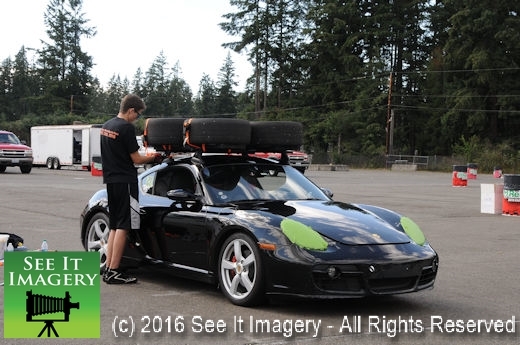 Check out the Porsche Club for next year’s dates. 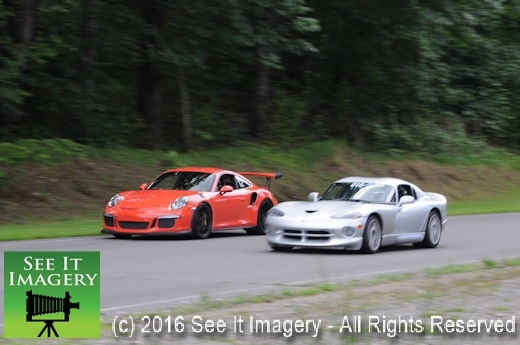 Images from a bunch of different spots on the road course today – click here to go to the photo album. 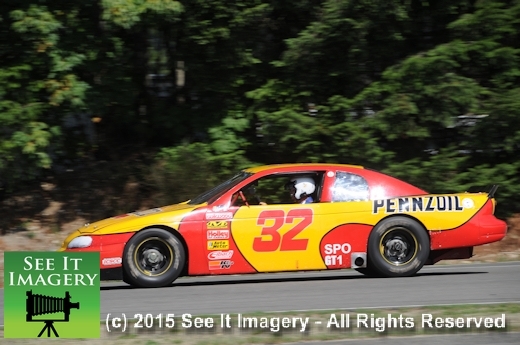 As always, thank you for your support and purchases!